Top 10 Reasons why you should attend the CFMTA 2015 Vancouver Conference in beautiful Vancouver, British Columbia. Why should you even think about attending the CFMTA 2015 Vancouver Conference? One of the best ways to learn more about teaching is learning from mentors and masters who can motivate and inspire you to take a new approach to familiar music. Attending a Conference always energizes me and gets me excited about implementing new ideas into my teaching! I feel rejuvenated and ready to share great ideas with my students. Plus Vancouver is gorgeous and there are lots of summer activities to enjoy! 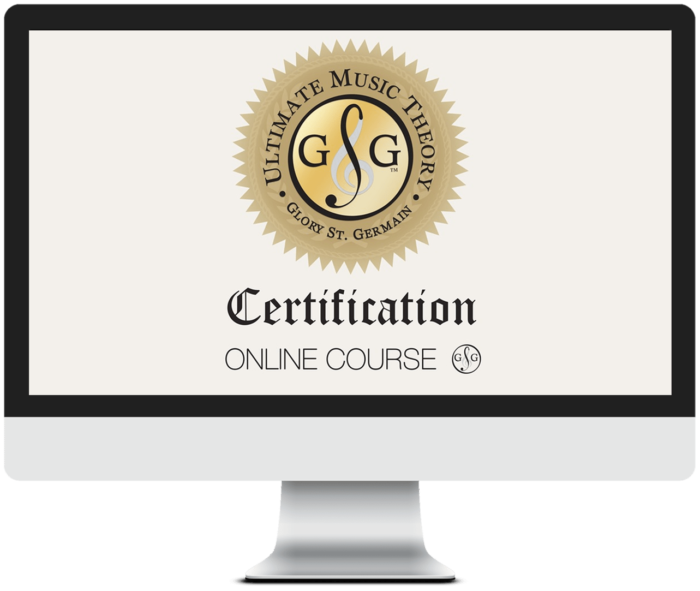 Join us at the CFMTA 2015 Vancouver - Register Now for the Ultimate Music Theory Workshop! Learn how to implement Mnemonics into your teaching to help your students LEARN FASTER! I wanted to share an inspiring Top 10 List of Reasons to attend a conference by Susan Mueller. Which one is the reason you can relate to the most? You get to learn about a whole lot of new ideas and techniques. You get to meet and network with others who are interested in the same things you are. Meeting like minded people not only inspires you, but it creates an opportunity to build partnerships and joint venture opportunities. Conferences can help you regain your focus. It’s a great way to connect with old and new friends. If you have your own products and services, attending a conference is a great way to find prospective clients. Conferences are always great places to renew your excitement about your teaching. They help you realize that everyone has struggles and many times you can find out about new ideas or systems that might work for you. Attending conferences can greatly improve your productivity. You get to meet the experts and mentors face to face. It’s good to connect through email, it is better to connect on the phone, but the best way to connect is face to face, and always will be. At the events I attend, conference speakers are usually available to chat and answer questions. Remember to pull out your camera and ask if you can take a photo with them. You can learn current strategies that are working for others. At events people tend to loosen up and will often share their ideas, strategies and teaching stories with you. Being around like-minded people is inspirational and refreshing. It gives you a chance to “rest and reflect.”. I don’t mean a “nap-type-whole-rest; I mean rest from the “common-grind” of your daily routine. It’s often difficult to reflect when you’re busy with family and teaching; these conference sessions and networking times allow you to pull over, slow down, stop… and reflect. Register Now to attend the CFMTA 2015 Conference. Some conferences provide great evening entertainment which is always fun. Thanks Susan for your great words of encouragement and inspiration. Can't wait to see YOU at the CFMTA 2015 Vancouver Conference. P.S. 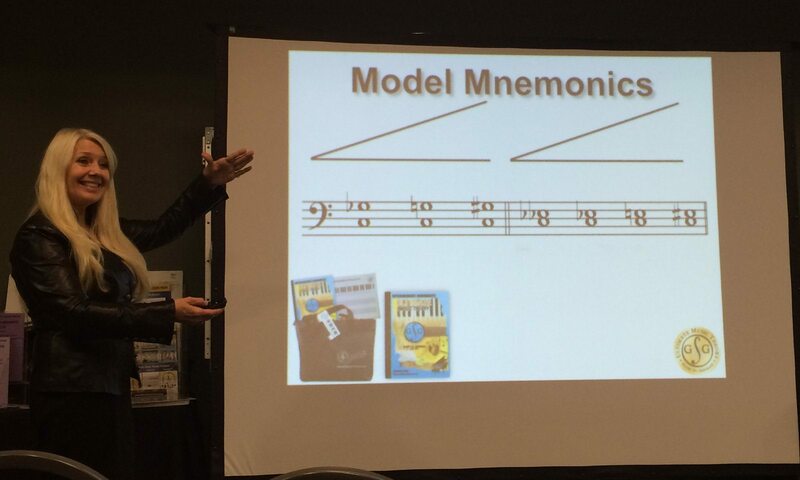 Remember to Visit us at Booth #17 and Register for the CFMTA 2015 Vancouver - Ultimate Music Theory Workshop!